Kyle drew this as requirement in one of his subjects in school. This is worthy of display in our living room. Good job, Kyle! 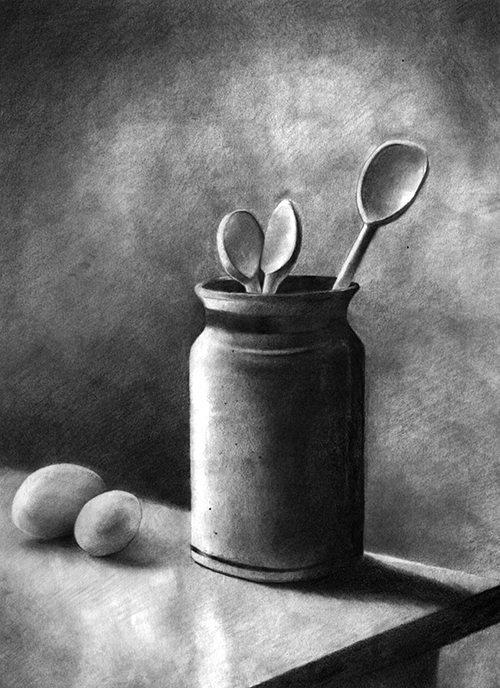 This entry was posted in Artwork, College life and tagged Artwork by Khalil Torrecampo, drawing, pencil sketch, still life on April 2, 2019 by Yami.